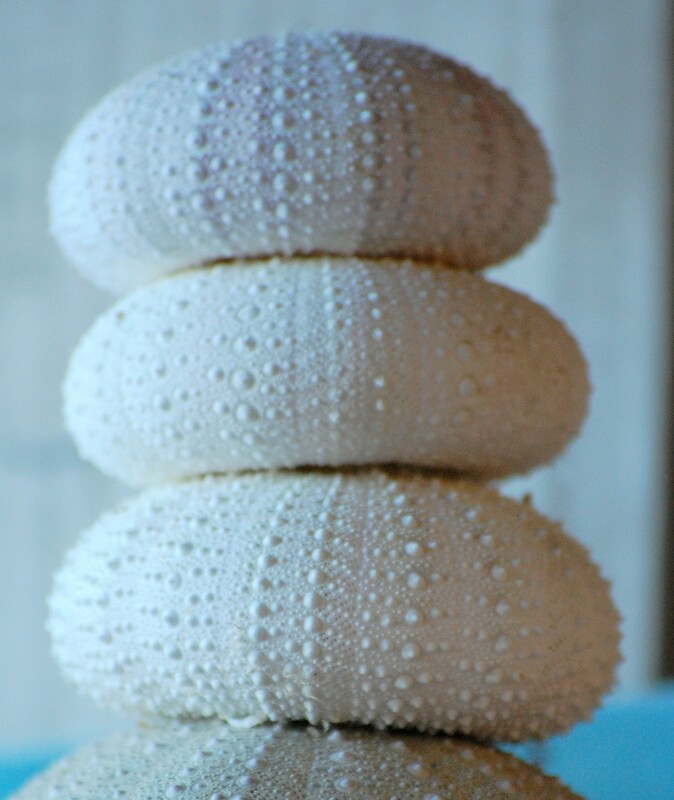 A stack of sea urchin shells! The urchins in my life have either two or four legs. Wow – I barely had a chance to pop over for 30 seconds yesterday and had no idea. The close-up was beautiful. it looked like some beautifully crafted/embroidered something with pearls. Darn. I missed this one and I would have guessed right.